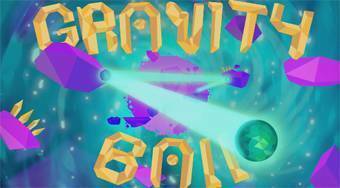 Do you like Gravity Ball ? Share it with your friends. Gravity Ball - change the gravity of the small green ball in the way that you pick up all the yellow crystals and get to the portal.